That bit of wisdom comes from the back cover of a book called “What Every Teen Should Know About Texas Law.” Originally written in the early 1990s by the late L. Jean Wallace, an attorney in Lubbock, the book was recently updated by a new author. 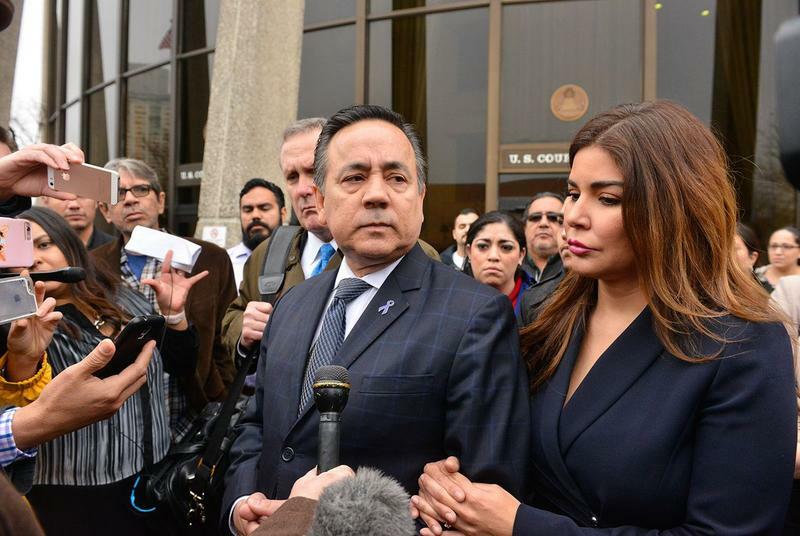 State Sen. Carlos Uresti, D-San Antonio, has announced he is stepping down from office. The senator sent letters to Lt. Gov. Dan Patrick and Gov. Greg Abbott announcing his resignation. 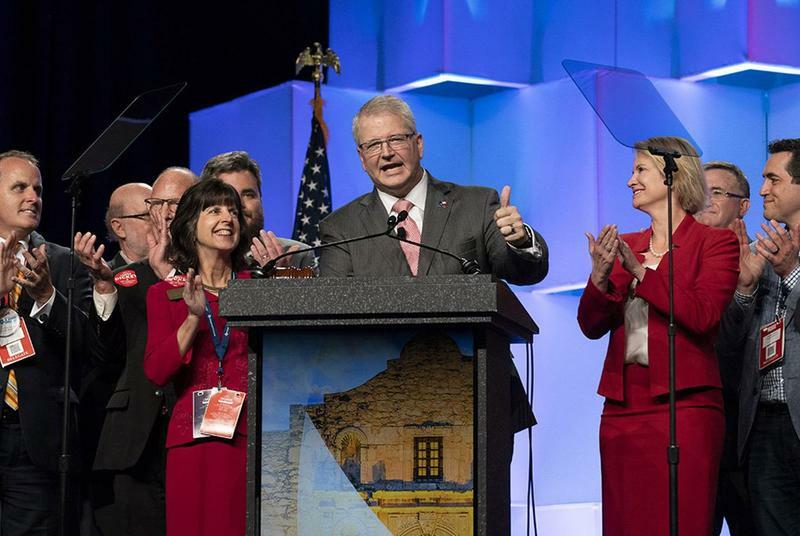 SAN ANTONIO — Texas GOP Chairman James Dickey has won re-election, beating back a challenge from longtime activist Cindy Asche after a long and bitter fight on the convention floor Friday. 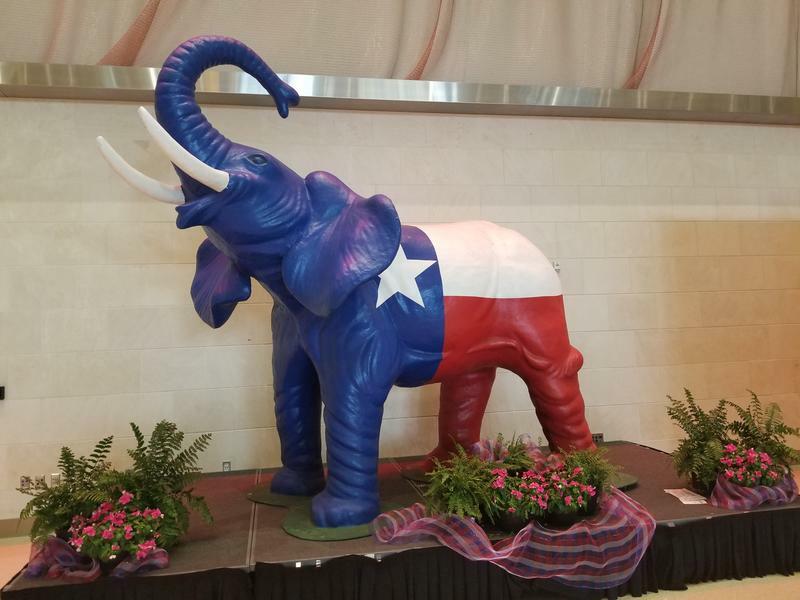 It’s day one of the state Republican Party convention in San Antonio, and what do GOP delegates do on day one? They choose a state party chairman. 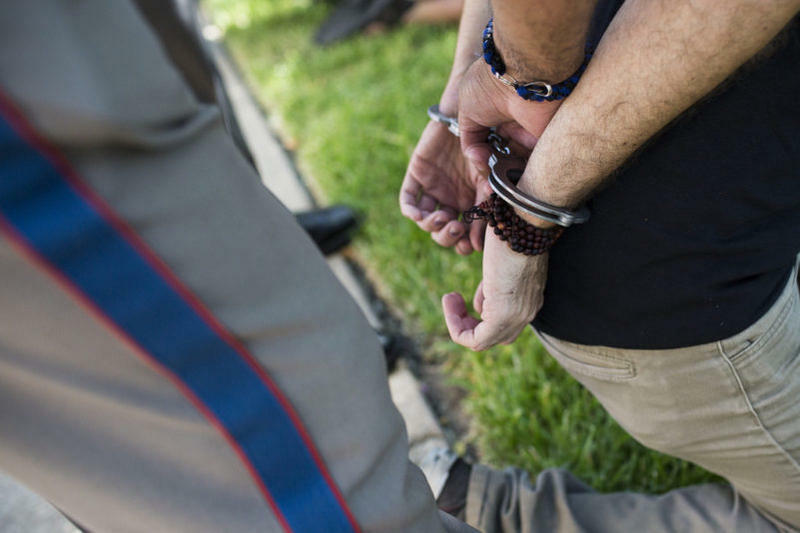 As heard on Texas Public Radio.